Reserve Bank has initiated prompt corrective action against public sector lender Dena Bank in view of high non-performing loans, restricting the bank from giving fresh credit and new hiring. 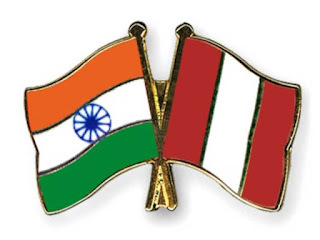 India and Peru signed an agreement in the field of Renewable Energy at Lima. The pact was signed during the Vice President M Venkaiah Naidu's visit to Peru. 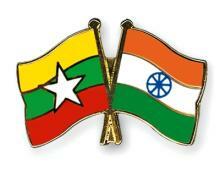 India and Myanmar signed seven agreements including one on land border crossing. The agreements were signed during External Affairs Minister Sushma Swaraj's Two day visit to Mayanmar. 1. Agreement on land border crossing. 2. An MoU on restoration and preservation of earthquake damaged pagodas in Bagan. 3. An MoU on assistance to the joint ceasefire monitoring committee. 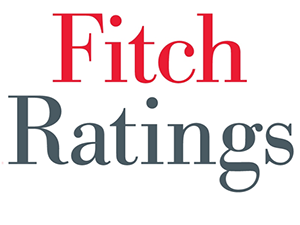 Credit rating agency Fitch has said India's economic growth will accelerate to 7.3 per cent in the current financial year and 7.5 per cent in the next fiscal. In its second quarter Sovereign Credit Overview for Asia Pacific region, Fitch said the growth rate will accelerate as money supply has recovered to its pre-demonetisation level and disruptions related to the rollout of the GST have diminished.